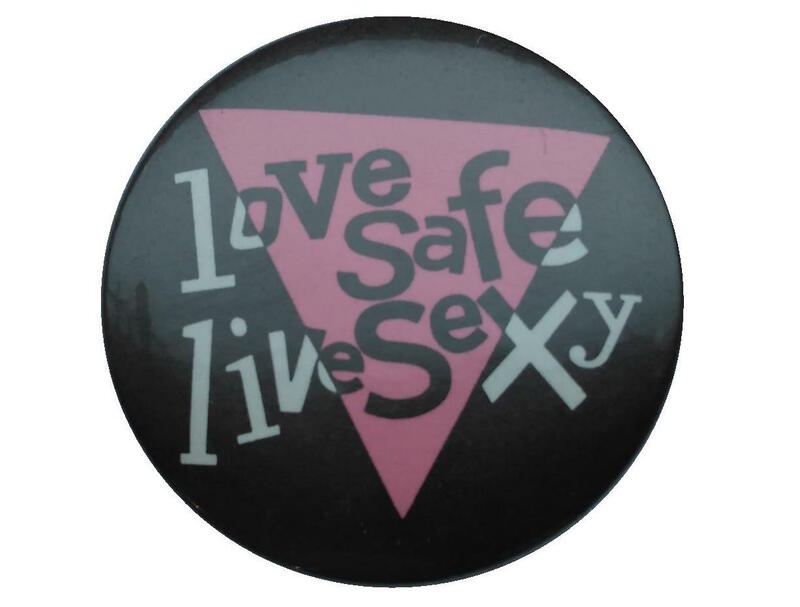 West Yorkshire Queer Stories is an LGBTQ+ social history project led by a community health organisation Yorkshire MESMAC working in partnership with Leeds Museums and Galleries, West Yorkshire Archive Service and local LGBTQ+ communities. Referencing Queer Stories as an example of a partnership social history project this paper explores the impacts of queering on the institution and participants, the emerging queer curatorial methodologies and potential impacts and benefits for all partners. Drawing on scholarly discourse on queer archiving and the use of community development principles to encourage participation, the paper describes examples of events and activities from which new content for the collections and programme has emerged. Using examples of feedback and comments the responses and reactions reveal the impacts of these materials on participants, museum visitors and staff. Intersectional queering is particularly resonant precisely because these institutions have been the locations for the propaganda of dis/abling, hetero/gender normativity, colonial and patriarchal ideologies. For the museum benefits include attracting new audiences and community partnerships, developing participatory curatorial methods, an integrated museum programme and a collection with more multi-dimensional historical narratives. British metropolitan museumological sites can be productive locations for queer explorations resulting in widened cultural understanding and participation so adding to the much larger collective endeavour of re-contextualising these collections and integrating the voices of marginalised communities. Jude Woods combines visual arts and curatorial practice with a long-term focus on intersectionality and activism; sustaining a portfolio of community development posts and freelance projects spanning community arts, writing, research, training and consultation. They hold an MA in Fine Art (Contemporary Practice) from Leeds Beckett University, contributed an illustrated short story to The Alphabet Club Anthology Book curated by Jamie Fletcher (2016) and contributed to Reflections on Female and Trans* Masculinities and Other Queer Crossings, co-edited with Nina Kane (2017).